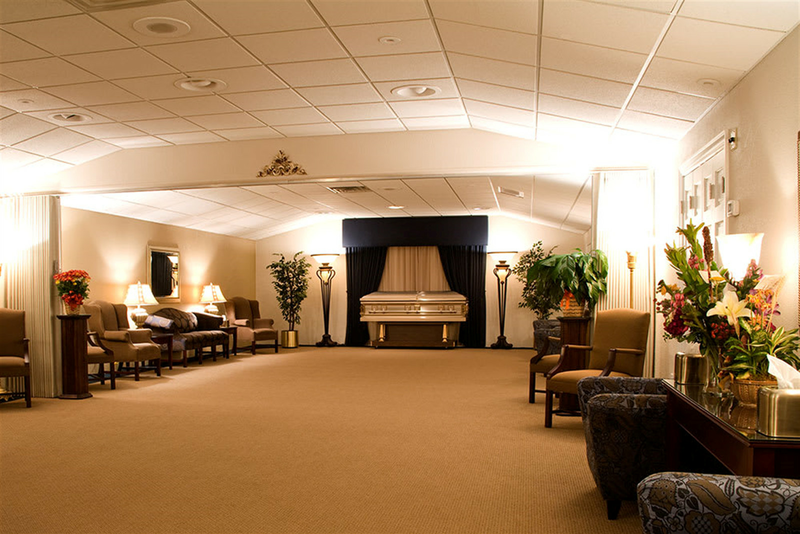 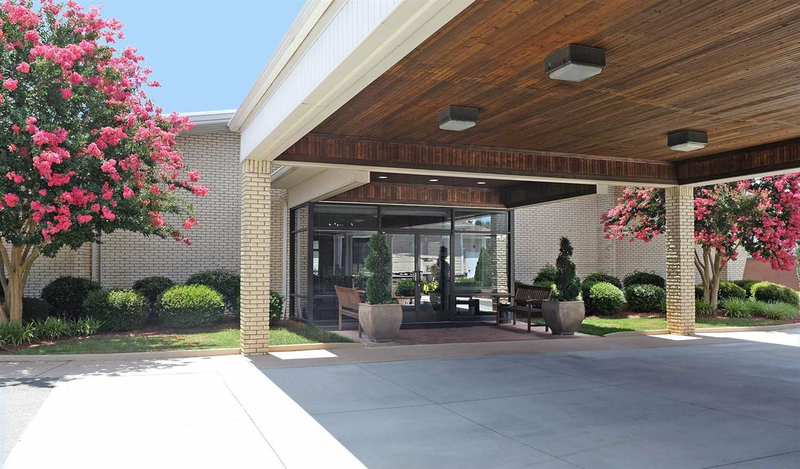 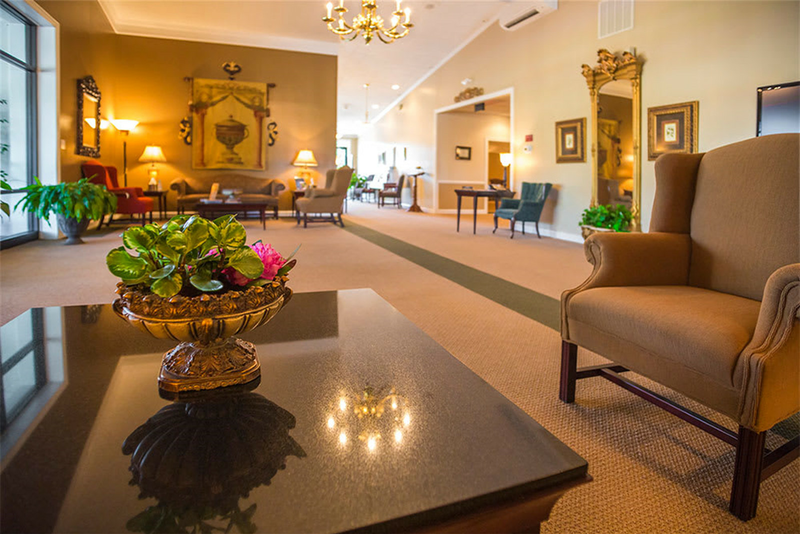 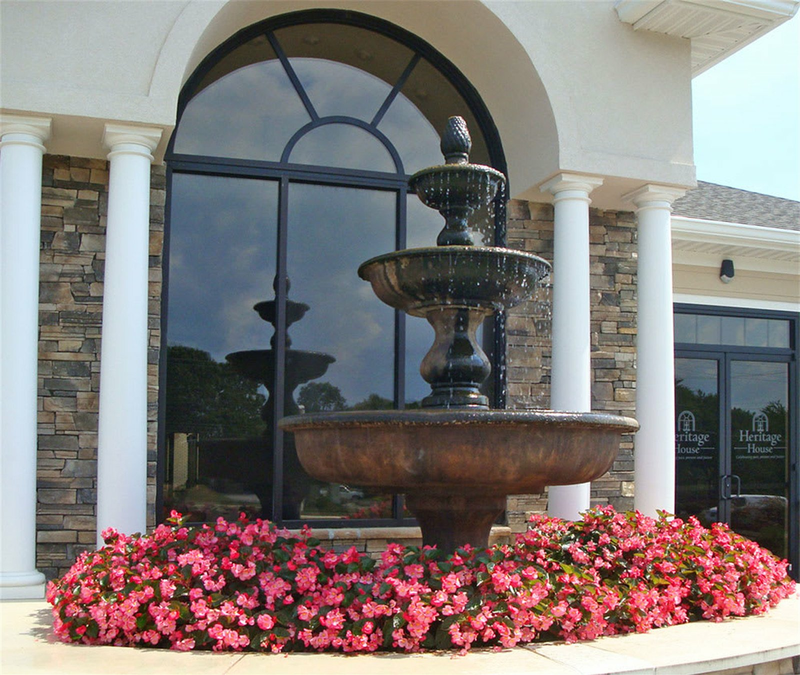 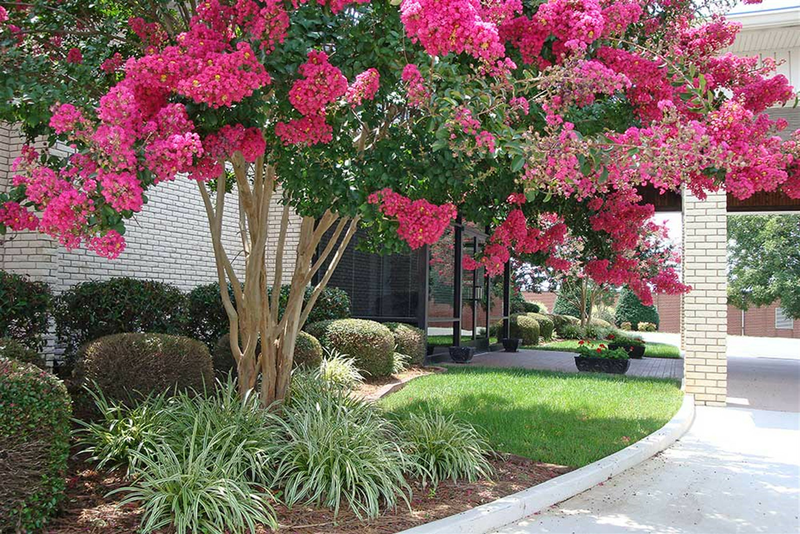 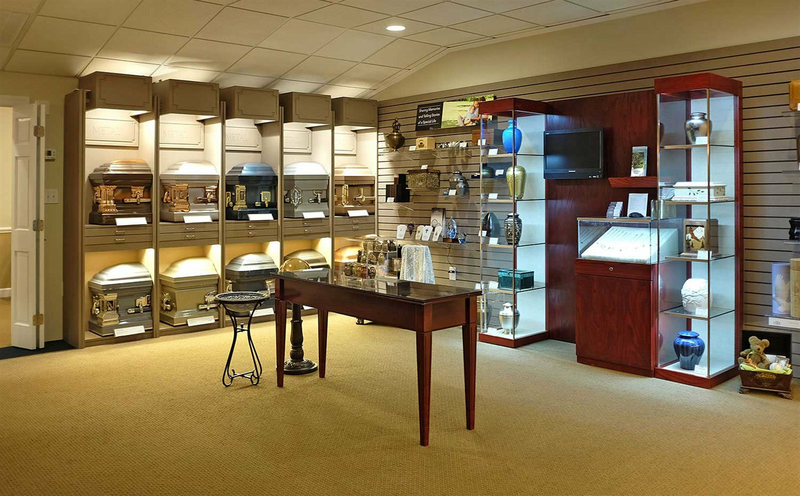 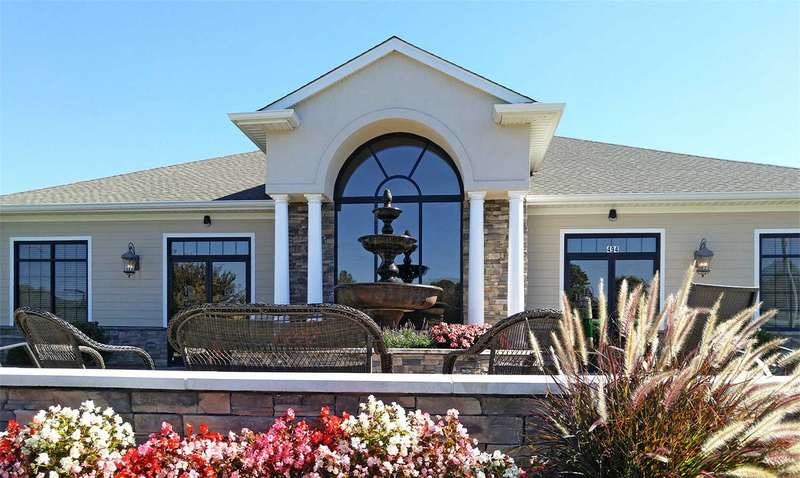 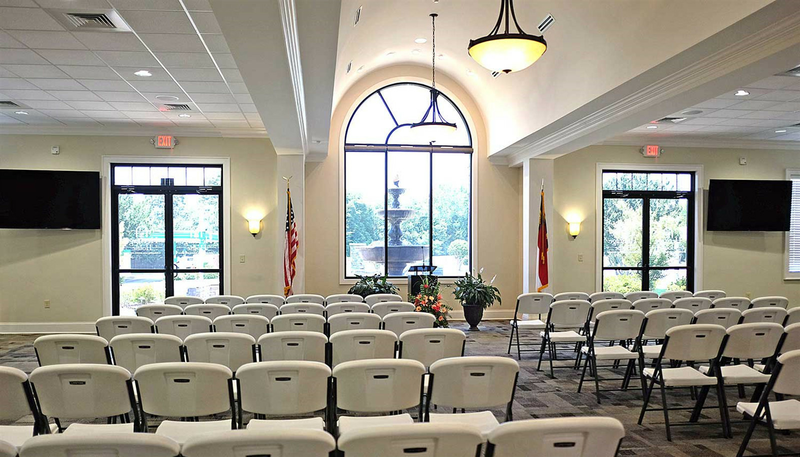 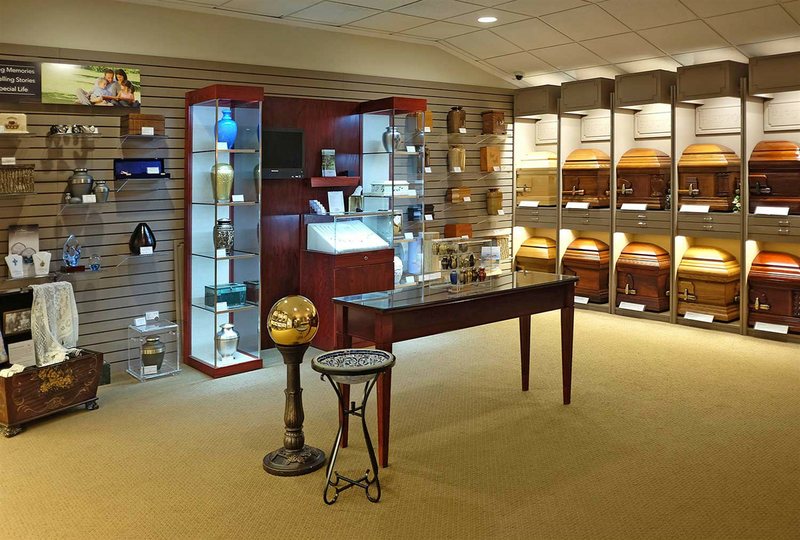 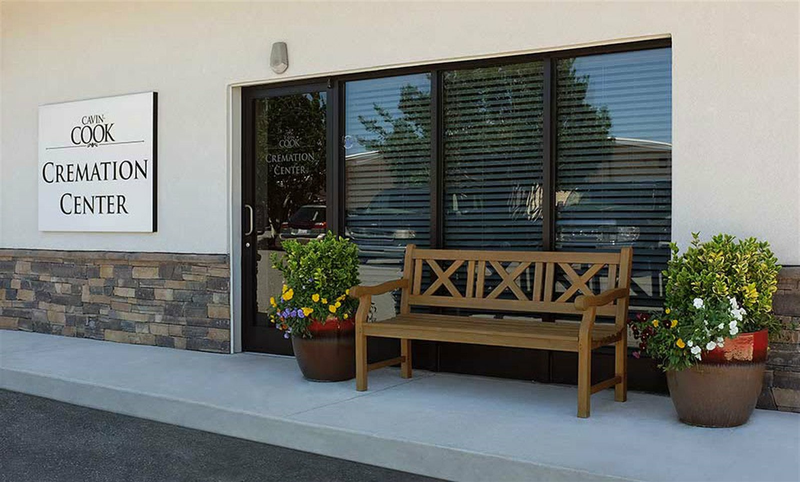 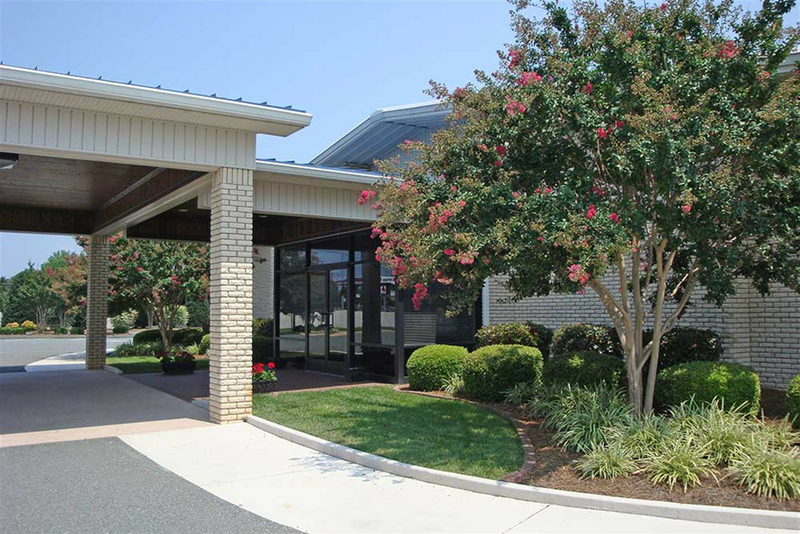 Cavin-Cook Funeral Home & Crematory provides a peaceful setting where family and friends can come together to remember, celebrate and honor the lives of loved ones. 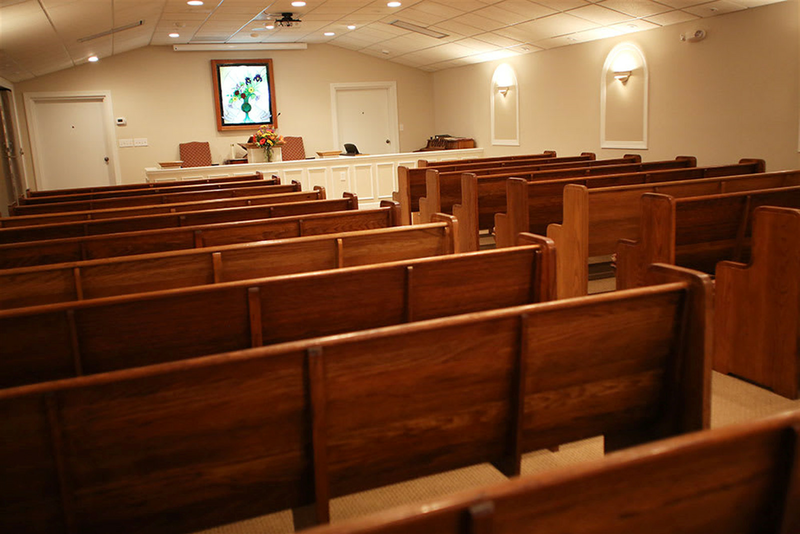 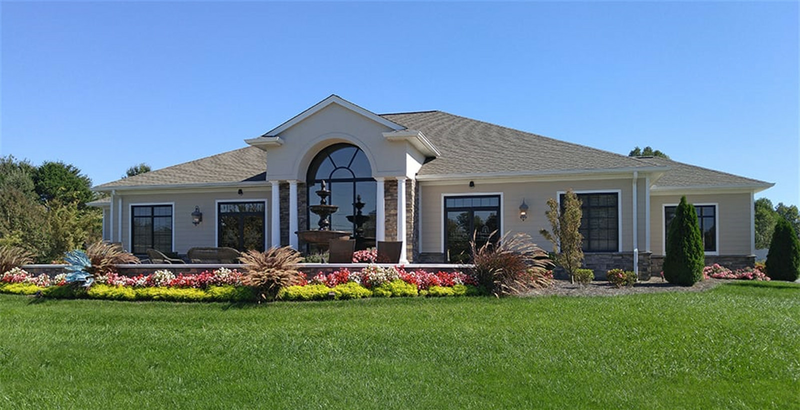 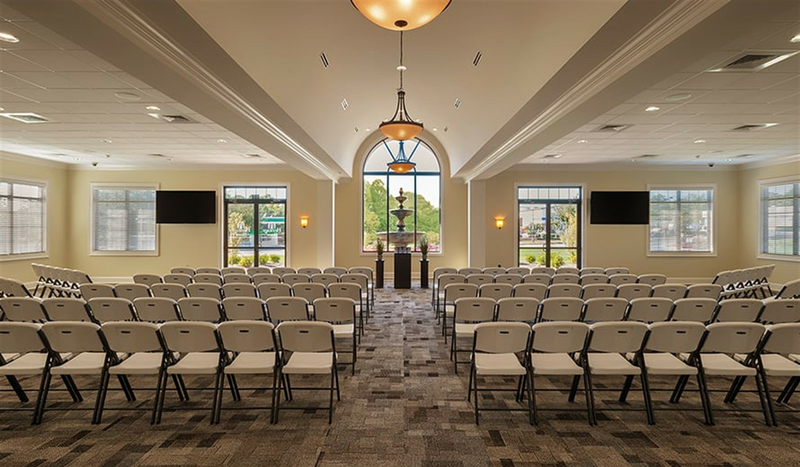 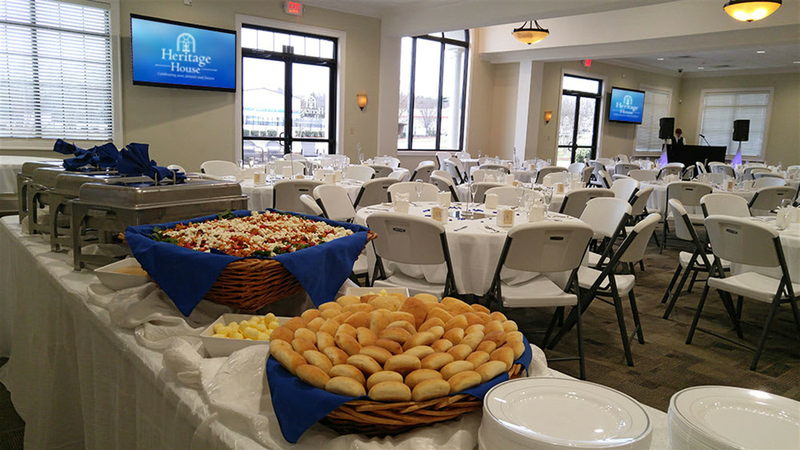 By having two large gathering rooms, an all-faith chapel and a beautiful 2,600 square-foot reception hall known as “Heritage House”, Cavin-Cook provides versatility for large events, as well as comfortable areas more suitable for intimate gatherings. 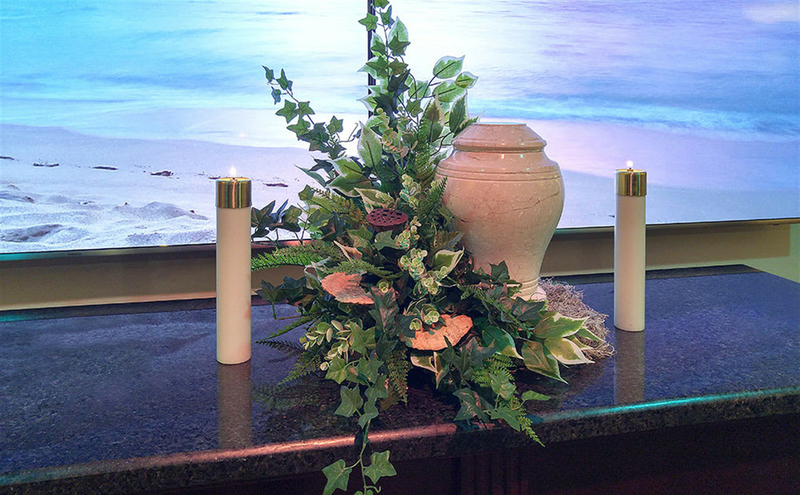 Amenities such as a multi-screen video wall offer new and unique options for tribute ceremonies. 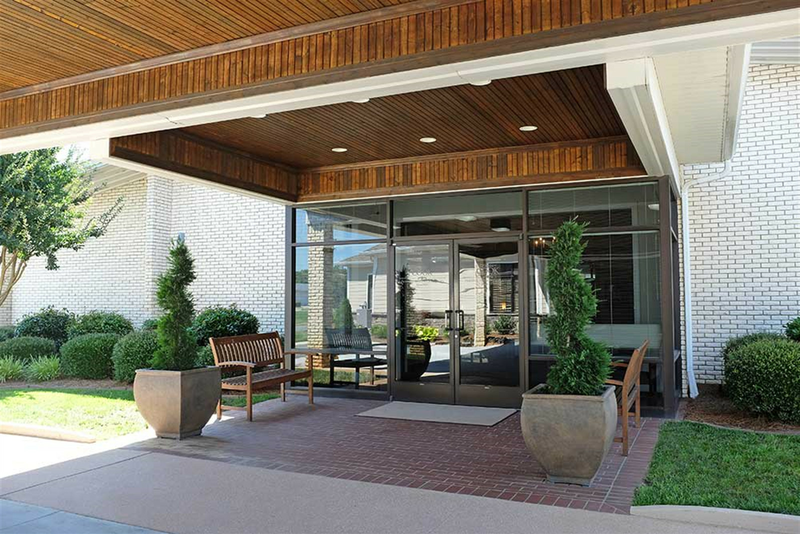 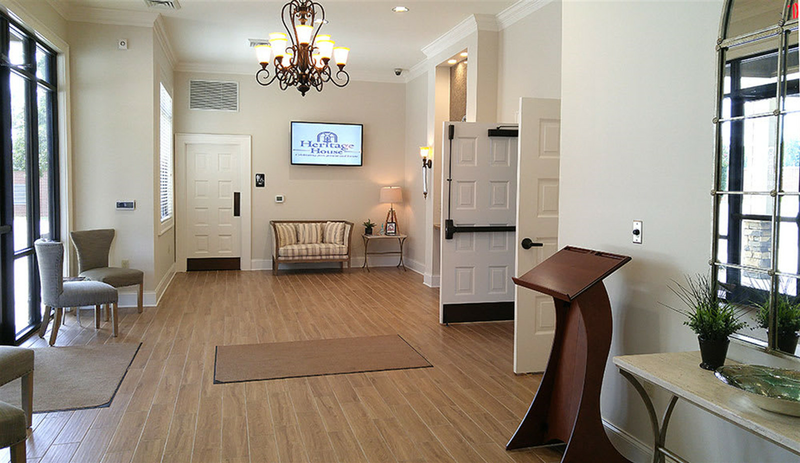 Explore our photo gallery, ask us for a tour, or call for more information. 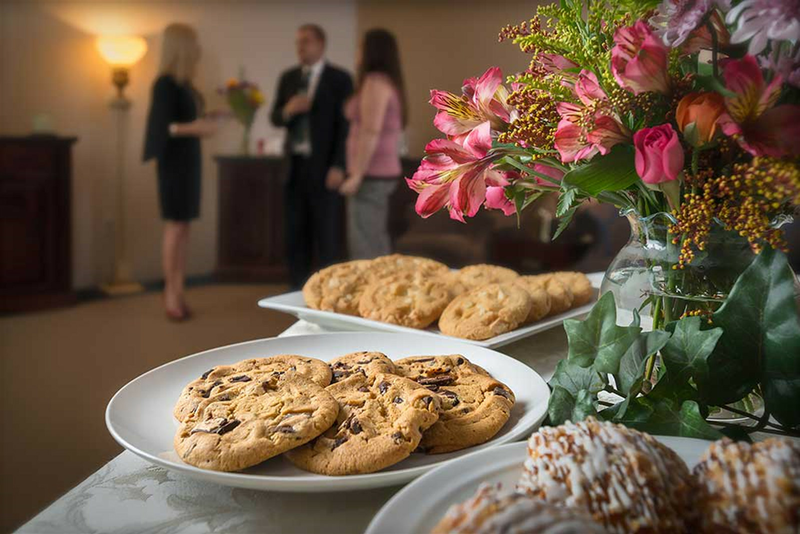 Well appointed for Large Affairs as well as Intimate Gatherings.